Featuring Krept & Konan, Tiwa Savage, Yemi Alade, and more. 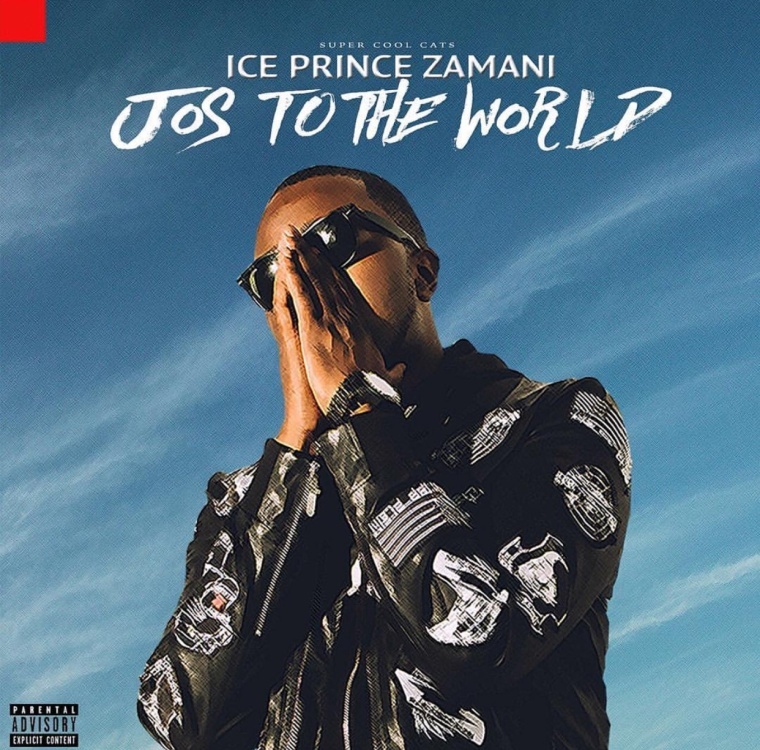 Ice Prince's third album, the brand-new Jos To The World, is a ride. Across 19 tracks, the Nigerian hip-hop artist celebrates his journey from his hometown of Jos to his success over the past few years. Ice Prince offers up a handful of styles: champagne-and-sparklers club bangers, smooth, introspective flows, and dark post-trap anthems. The project also features contributions from a handful of bona fide stars, including U.K. hip-hop duo Krept & Konan and reigning afropop divas Tiwa Savage and Yemi Alade. A standout is "For Yah," a bouncy, dancehall-referencing tune featuring Nigerian don Runtown. Here's how Ice Prince explained the occasion, in an email to The FADER: "I am really excited about this album, not only because I am releasing it under my Super cool cats label but it shows my growth. It's been a long journey and to be able to share that with my fans is simply rewarding. I am that boy from Jos, a boy who came from nothing and I hope my story continues to inspire people. Jos to the world!"